I will venture to say Gabriel Garcia Marquez may be my favorite author in Fiction Literature. I will also go out on a limb to say that this book may be in my Top 5 favorite books of all time. Perhaps it’s because this is the most romantic book I have ever read in my life—and I am a sucker for all things romantic. 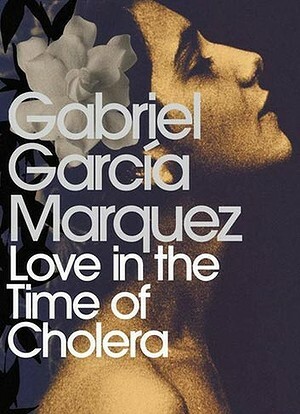 Love In The Time of Cholera is now considered a modern classic, especially upon the death of its author on April 17, 2014. Many reviews praising this work have been done, so I will not do one here. Rather, there are countless of you that I consider friends who have not heard of Garcia Marquez, let alone have read this book (or seen the movie). I read this book for the 4th time and decided that I would compile lines from within to give you a taste of what the world of literature has lost upon Garcia Marquez’s passing. “…her doe’s gait making her seem immune to gravity.” (Sometimes I wish someone would describe my walk in this way).